How did you first come across Salesforce? I was working as a Siebel Developer, when my manager asked if I was familiar with Salesforce. I did some research and was floored at what a powerful platform it offered — all on a silver platter! I decided to dive right in and the Salesforce materials available at the time and started learning. The rest is history, I became hooked! 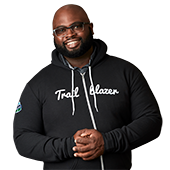 What keeps you coming back to Trailhead? Trailhead has been my diving board into mastering the depth and breadth of the Salesforce platform. Trailhead keeps me aware of all of the new features and functionalities. 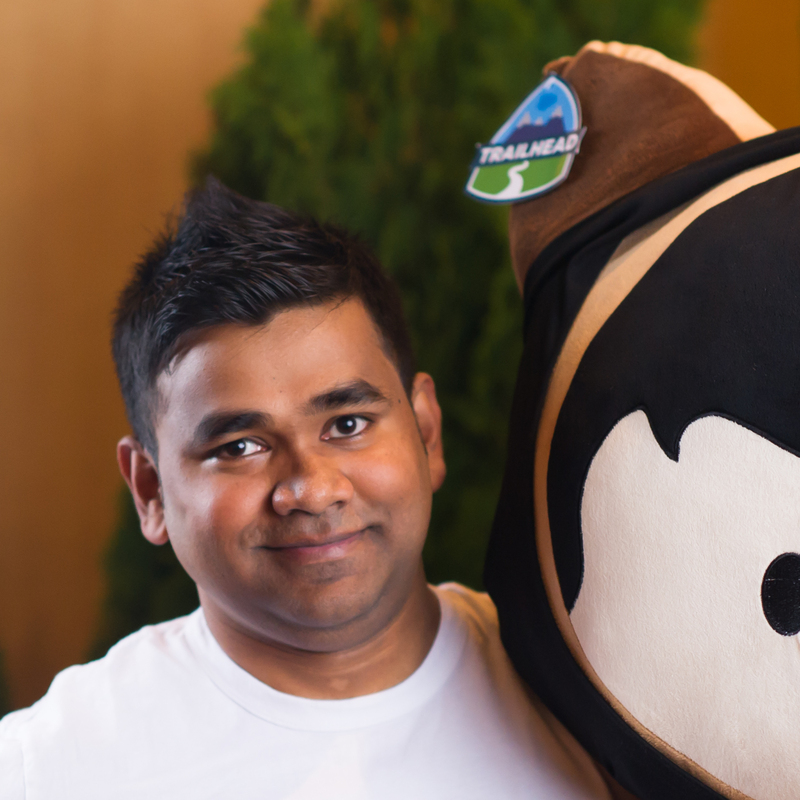 Every time Salesforce innovates something new, Trailhead has material to help me learn it. Did you ever have a Salesforce “Ah-ha!” moment? 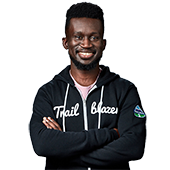 I had an “Ah-ha!” moment of sorts when I sat back and thought about all of the thank you notes from individuals I've helped through the Trailblazer Community and the Answers forum. Realizing how thankful people were to have some of my time and expertise was a humbling experience. My moment of “Ah-ha!” was when I realized how much of an expert I had become. 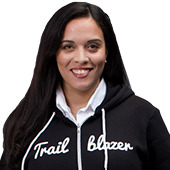 Being a Trailblazer is an honor and a responsibility. It comes along with a greater realization, and an affirmation, that we are all connected. I want to be an unemployed billionaire! All jokes aside, I am already living my dream of having a job I love, am highly skilled at, and where I'm able to help others. As a Salesforce Technical Architect, MVP, and avid Salesforce blogger, I feel like I have the job prestige and community participation necessary to achieve a sense of self-satisfaction. I love to mentor others in my community who are hoping for a promising career in the Salesforce Ecosystem. 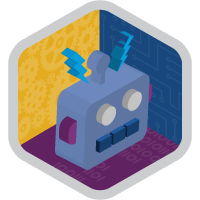 Trailhead streamlines my ability to tutor others because it's built with the learner in mind. 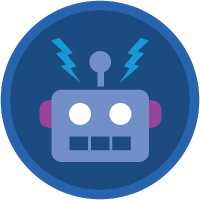 I can concentrate on the material that I'm good at, while Trailhead makes sure that I'm going through the information in the best order and way for a student to learn. 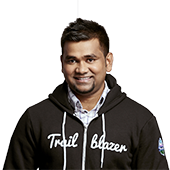 What message do you have for people that are considering learning with Trailhead? Plan on completing one or two modules a day at most. 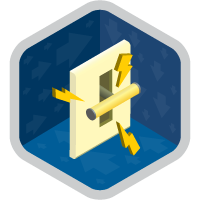 Take your time, take notes, revise those notes, and practice the new concepts in your Trailhead Playground. Do not get so caught up in all of the exciting new information that you forget to practice, review, and dive deep. Being a Trailblazer reminds us to take a step back and give back. That’s what truly defines success for me.